We heard recently that Samsung and T-mobile would be launching a new Android device, the Samsung Exhibit II 4G, and it is now official and it will be available from T-Mobile next month. 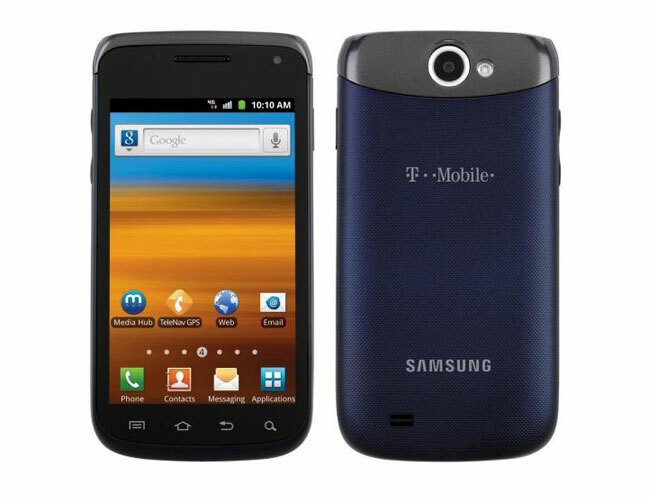 The Samsung Exhibit II 4G is designed to be a budget friendly 4G Android device, and it will be available for $200 from T-Mobile without the need to sign up to a contract, it will also be available at a lower price with a range of contract plans. Other specifications on the Samsung Exhibit II 4G include a rear facing 3 megapixel camera and a front facing camera, plus WiFi. The Exhibit II 4G will be available for $29,99 after a $50 mail in rebate on a two your contract and $199 contract free.